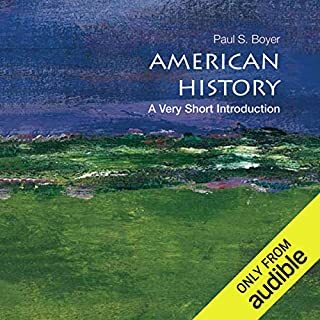 In a miracle of concision, Paul S. Boyer provides a wide-ranging and authoritative history of America, capturing in a compact space the full story of our nation. 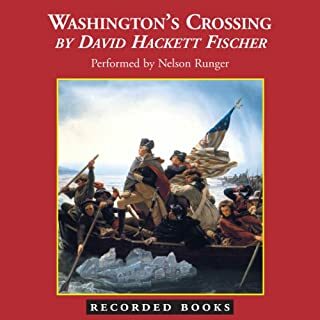 Ranging from the earliest Native American settlers to the presidency of Barack Obama, this Very Short Introduction offers an illuminating account of politics, diplomacy, and war as well as the full spectrum of social, cultural, and scientific developments that shaped our country. Here is a masterful picture of America's achievements and failures, large-scale socio-historical forces, and pivotal events. 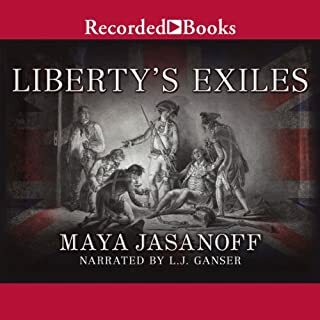 Maya Jasanoff won the National Book Critics Circle Award for her groundbreaking work Liberty's Exiles. After the American Revolution, 60,000 British loyalists fled the U.S. for Canada, the Caribbean, India, and other points abroad. Jasanoff traces their harrowing journeys across the globe, shedding light on their ambitions, the post-revolutionary world they encountered, and their legacies. No drinking, no smoking, no cursing, no dancing, no R-rated movies. Kevin roose wasn't used to rules like these. As a sophomore at Brown University, he spent his days drinking fair-trade coffee, singing in an a cappella group, and fitting right in with Brown's free-spirited, ultra-liberal student body. 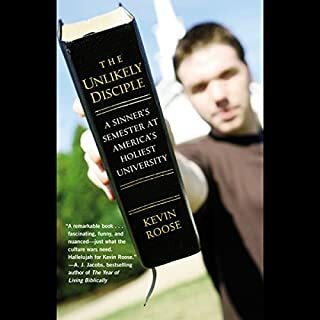 But when Roose leaves his Ivy League confines to spend a semester at Liberty University, a conservative Baptist school in Lynchburg, Virginia, obedience is no longer optional. 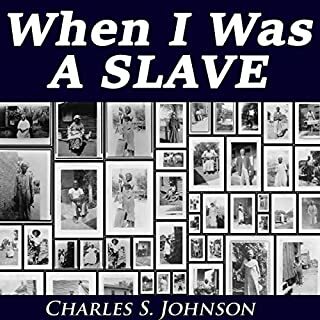 When I Was a Slave is a collection of the expression of former slaves. Having described the slavery from which they were emancipated, they then speak of a new slavery of exclusion and hatred. Written by: Gene Edward Veith Jr. This is a guidebook for those who want to learn how to recognize books that are spiritually and aesthetically good - to cultivate good literary taste. 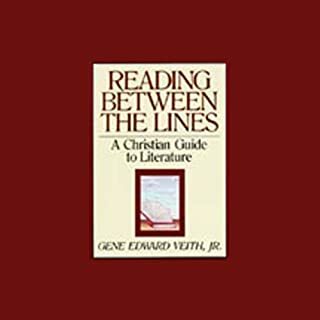 Gene Edward Veith presents basic information to help book lovers understand what they read, from the classics to best sellers. 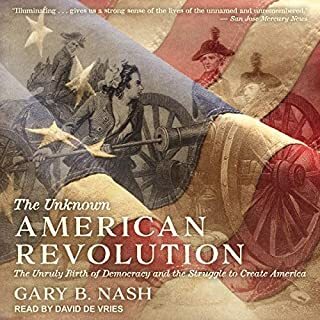 In this audacious recasting of the American Revolution, distinguished historian Gary Nash offers a profound new way of thinking about the struggle to create this country, introducing listeners to a coalition of patriots from all classes and races of American society. 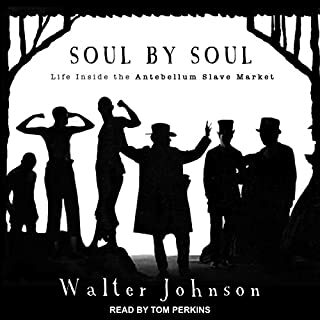 From millennialist preachers to enslaved Africans and disgruntled women to aggrieved Indians, the people so vividly portrayed in this book laid down ideas that have become part of our inheritance and ideals toward which we still strive today. 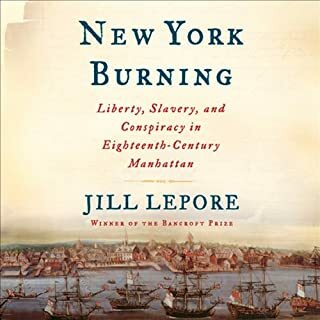 Over a few weeks in 1741, 10 fires blazed across Manhattan. With each new fire, panicked whites saw more evidence of a slave uprising. Tried and convicted before the colony's Supreme Court, 13 black men were burned at the stake and 17 were hanged. Four whites, the alleged ringleaders of the plot, were also hanged, and seven more were pardoned on condition that they never set foot in New York again. In February, 1763, Britain, Spain, and France signed the Treaty of Paris, ending the French and Indian War. In this one document, more American territory changed hands than in any treaty before or since. 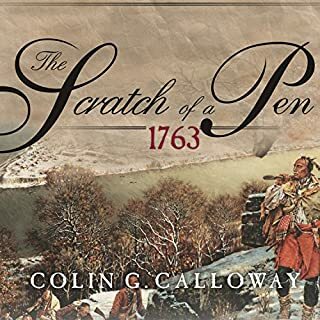 As the great historian Francis Parkman wrote, "half a continent...changed hands at the scratch of a pen." 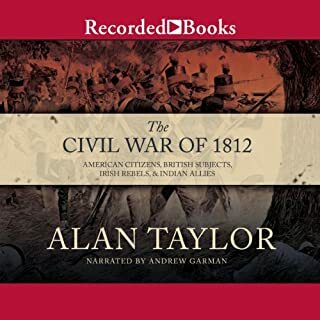 Pulitzer Prize-winning historian Alan Taylor tells the riveting story of a war that redefined North America. In a world of double identities, slippery allegiances, and porous borders, the leaders of the American Republic and the British Empire struggled to control their own diverse peoples. 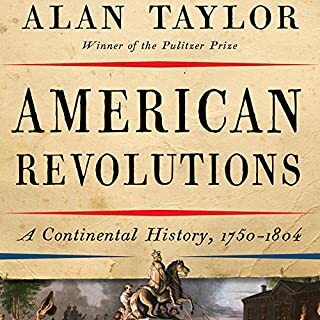 Taylor’s vivid narrative of an often brutal—sometimes farcical—war reveals much about the tangled origins of the United States and Canada. In the beginning, North America was Indian country. But only in the beginning. After the opening act of the great national drama, Native Americans yielded to the westward rush of European settlers. Or so the story usually goes. Yet, for three centuries after Columbus, Native people controlled most of eastern North America and profoundly shaped its destiny. 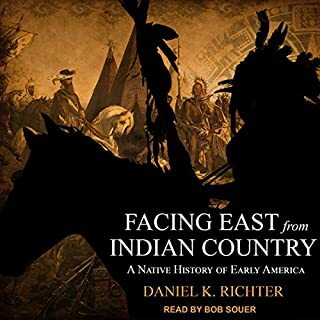 In Facing East from Indian Country, Daniel K. Richter keeps Native people center-stage throughout the story of the origins of the United States. Since the time of Columbus, Indian slavery was illegal in much of the American continent. 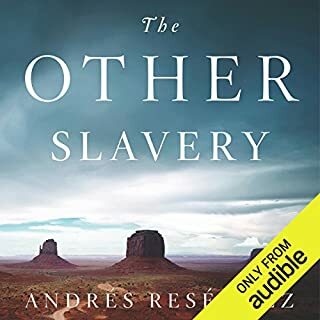 Yet, as Andrés Reséndez illuminates in his myth-shattering The Other Slavery, it was practiced for centuries as an open secret. There was no abolitionist movement to protect the tens of thousands of natives who were kidnapped and enslaved by the conquistadors, then forced to descend into the "mouth of hell" of 18th-century silver mines or, later, made to serve as domestics for Mormon settlers and rich Anglos. 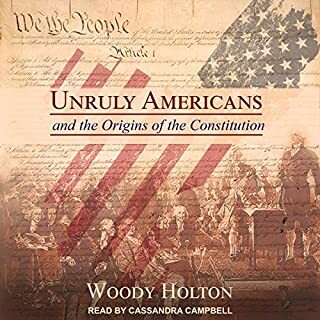 Woody Holton upends what we think we know of the Constitution's origins by telling the history of the average Americans who challenged the framers of the Constitution and forced on them the revisions that produced the document we now venerate. 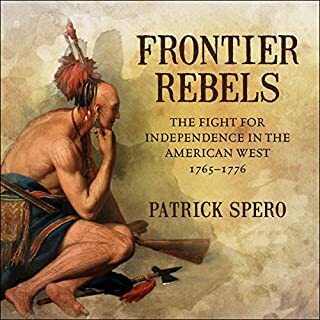 Apart from The Last of the Mohicans, most Americans know little of the French and Indian War, also known as the Seven Years' War, and yet it remains one of the most fascinating periods in our history. In January 2006, PBS will air The War That Made America, a four-part documentary about this epic conflict. 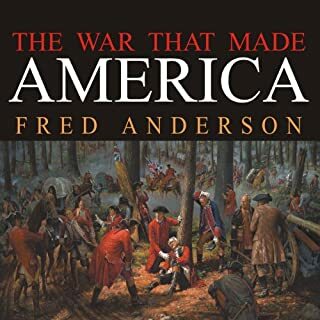 Fred Anderson, the award-winning and critically acclaimed historian, has written the official tie-in to this exciting television event. 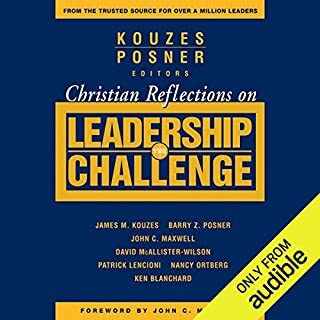 Christian Reflections on The Leadership Challenge gathers together in one place a remarkable collection of leaders who share insights on faith and leadership. Well-grounded in research, this reflective and practical book shows how Christian leaders - no matter the setting - put into place The Five Practices of Exemplary Leadership: Model the Way, Inspire a Shared Vision, Challenge the Process, Enable Others to Act, and Encourage the Heart. 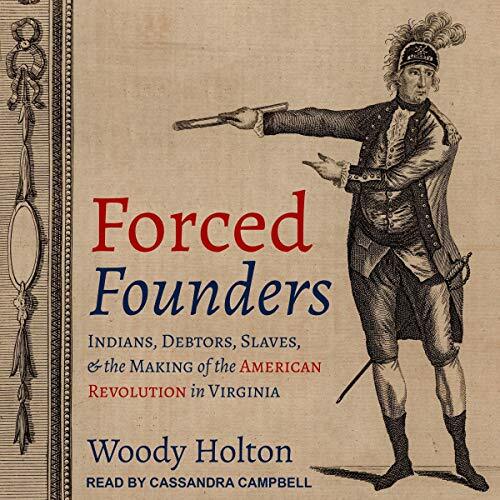 In this provocative reinterpretation of one of the best-known events in American history, Woody Holton shows that when Thomas Jefferson, George Washington, and other elite Virginians joined their peers from other colonies in declaring independence from Britain, they acted partly in response to grassroots rebellions against their own rule. The Virginia gentry's efforts to shape London's imperial policy were thwarted by British merchants and by a coalition of Indian nations. In 1774, elite Virginians suspended trade with Britain in order to pressure Parliament and, at the same time, to save restive Virginia debtors from a terrible recession. The boycott and the growing imperial conflict led to rebellions by enslaved Virginians, Indians, and tobacco farmers. By the spring of 1776, the gentry believed the only way to regain control of the common people was to take Virginia out of the British Empire. Forced Founders uses the new social history to shed light on a classic political question: Why did the owners of vast plantations, viewed by many of their contemporaries as aristocrats, start a revolution? As Holton's fast-paced narrative unfolds, the old story of patriot versus loyalist becomes decidedly more complex.